The skin is our first line of defense against the many environmental stressors. Fortunately, Mother Earth has naturally formulated the secret ingredients to protect our skin. Rich in cannabinoids, vitamins, minerals, fatty acids, and much more, the beneficial components of Hemp oil are potential therapy for a range of skin conditions. Cannabinoid receptors are located throughout the skin. When Hemp CBD oil is applied topically, it is absorbed directly through the skin, working on the affected area. 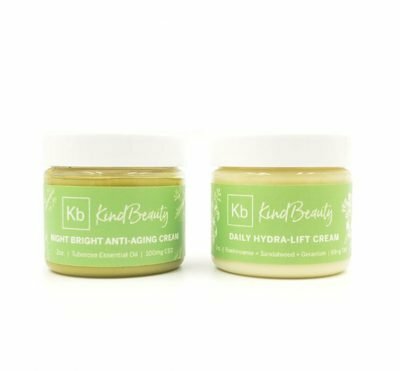 Hemp contains potent antioxidants that work by neutralizing harmful compounds known as free radicals, and is prevalent to preventing environmental damage in the skin. In fact, studies have shown that CBD is a more powerful antioxidant than vitamins E and C. In addition, endocannabinoids help regulate the excretion of oil in sebaceous glands, which may be helpful in moisturizing and protect dry, brittle skin as we age. Hemp CBD is more than an anti-aging component and has shown to aid in various skin conditions, including psoriasis, eczema, and skin cancer. 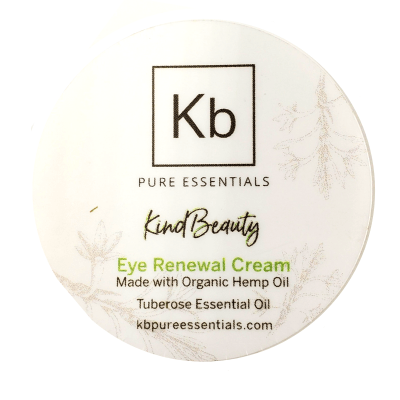 Kb Pure Essentials provides 100% natural, handcrafted skin and body care infused with the healing powers of the whole hemp plant. Our Personal Care Line uses the best ingredients, essential oils and organic blends to deliver pure Hemp CBD products you can trust. 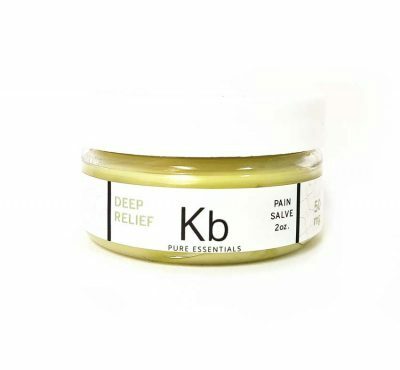 CBD topical products come in a variety of different forms, from oils, to salves, to creams. 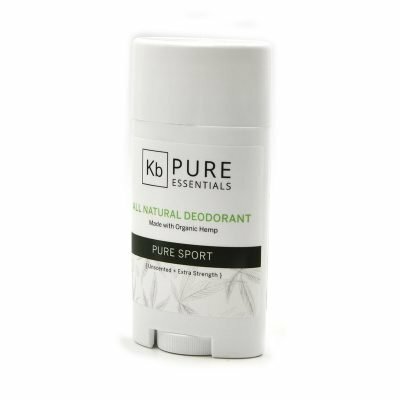 Topical products are non-psychoactive, no matter their concentration of THC or CBD. 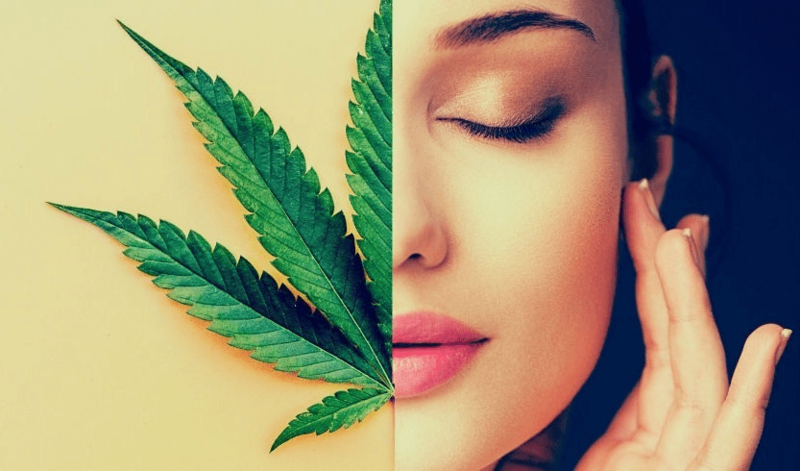 Leafly- Can Cannabis and CBD Be Part of Your Skin Care Regimen? I’m so in love 😍 with all your products, amazingly good.